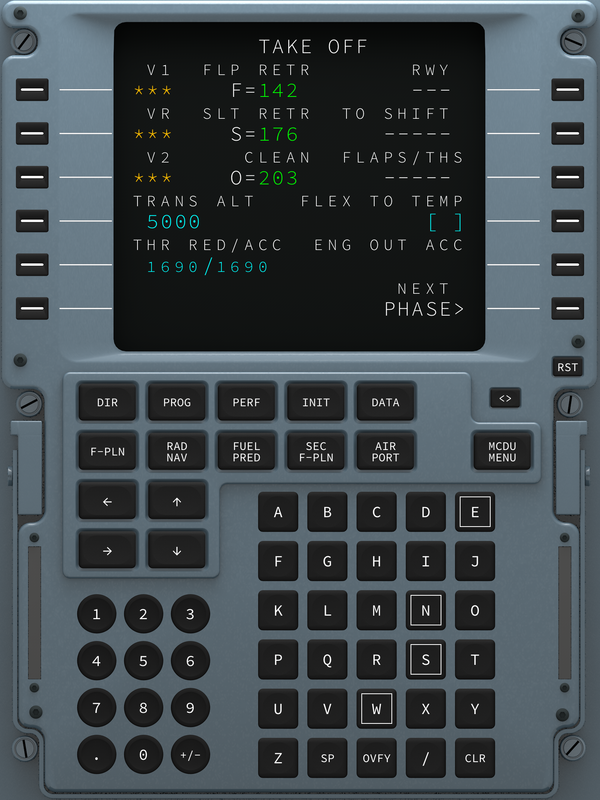 Welcome to Haversine, a small company specialising in the best aerospace, flight simulation and marine apps for iOS and macOS. You'll never want to fly or sail again without them. Our brand new App! 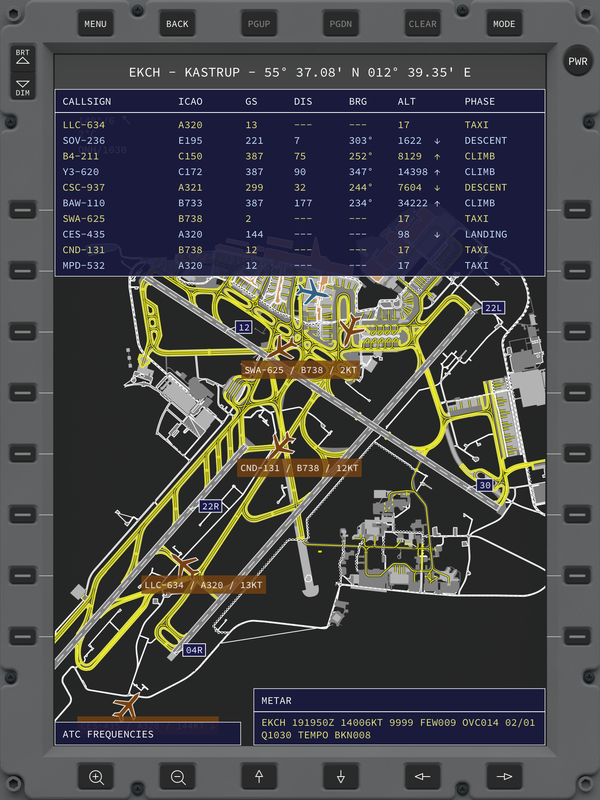 Whether you want to keep all your charts and technical manuals in one single place, have a concise way of performing flight checklists or want to know your way around the airport while on the ground with a taxi moving map, AirEFB allows you to do just that in one single iPad app. AirTrack is the ultimate iPad/iPhone universal application that integrates with flight simulators and the internal GPS and compass sensors in order to report flight and navigation data wirelessly and in real time. 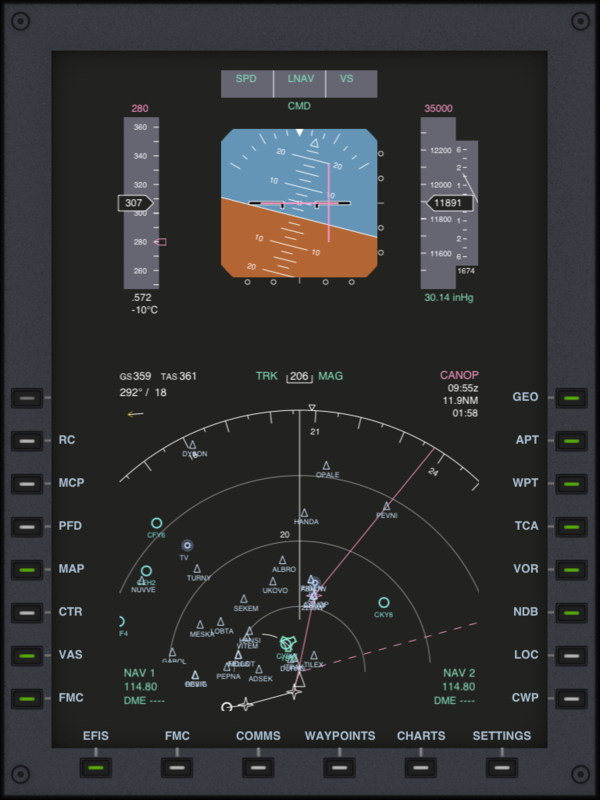 Designed for the iPad and made to integrate with the most famous X-Plane planes and MCDUs, AirFMC provides a beautiful remote Flight Management Computer interface at your fingertips. Mac users can try a free OS X version available in the downloads section. 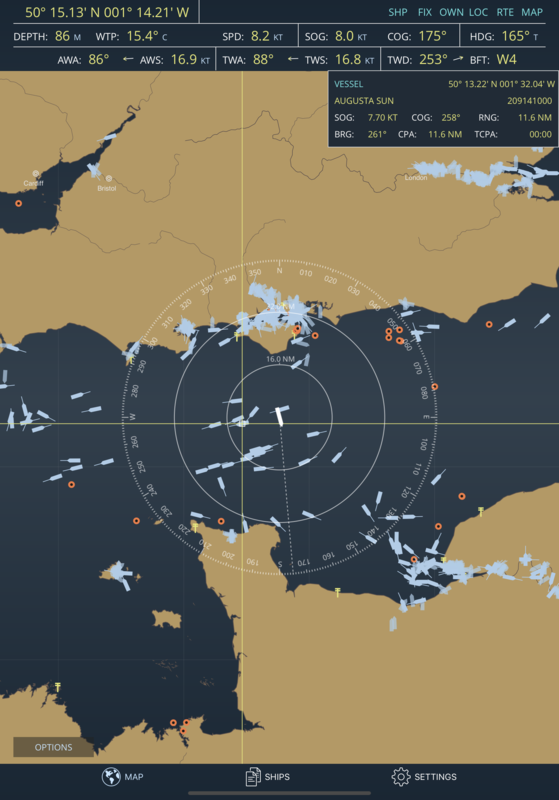 Another brand new app, OceanTrack is the ultimate marine navigation app for iOS, providing real time instrument reading, AIS traffic and passage information. With worldwide built-in map coverage, the ocean is the limit. 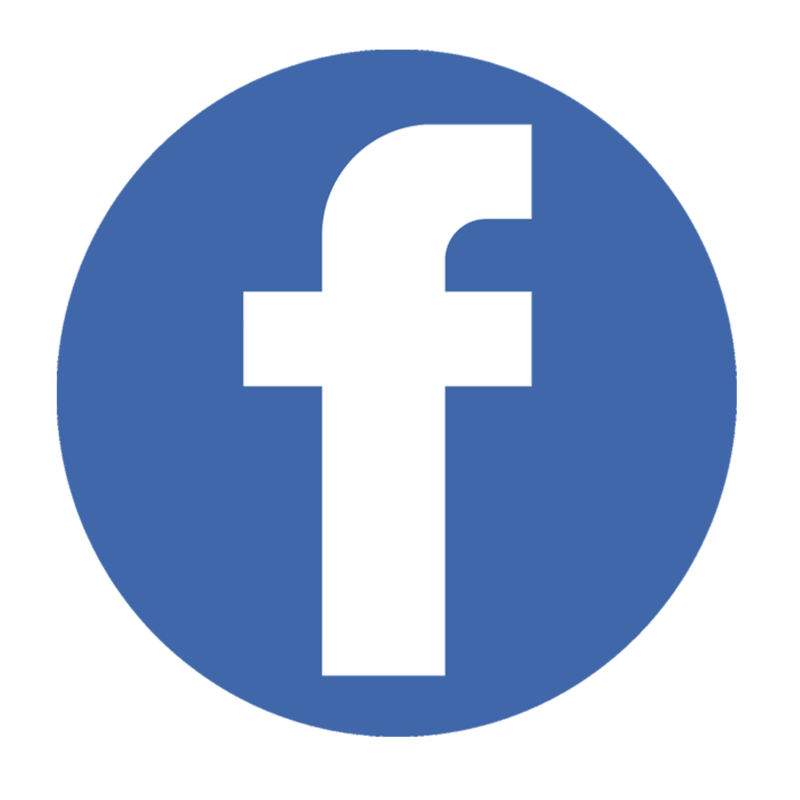 Traffic awareness features allow you to stay safe and sail safely whether you're entering a busy shipping lane or sailing in the middle of the Pacific without Internet connectivity.